Go ahead, treat yourself to a little something, too. When you're shopping for Christmas gifts for everyone on your very long list—your friends, your niece, your friend's niece—you want gifts that are cheap but that look anything but. 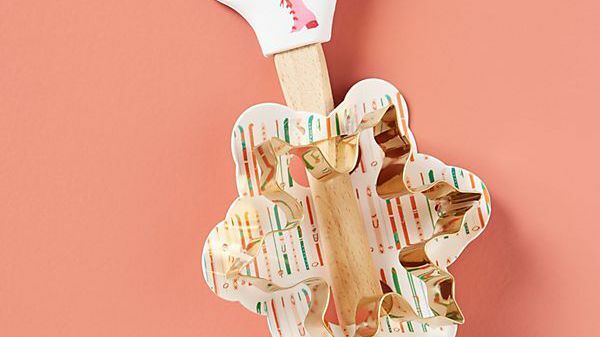 Finding gifts that are secretly affordable yet look luxe can be tough, but this year we've found the perfect place to shop: Anthropologie's gift section. Divided by price point, you can shop based on your budget. And with more than 600 beautiful, creative options in the under-$25 range, you'll still have plenty of choices, even if you don't want to spend a lot. With prices this good and a selection this huge, why not go ahead and treat yourself to a little something, too? This hand cream with notes of spruce, woodsy musk, and bergamot is supposed to remind you of walking through a spruce-filled forest. 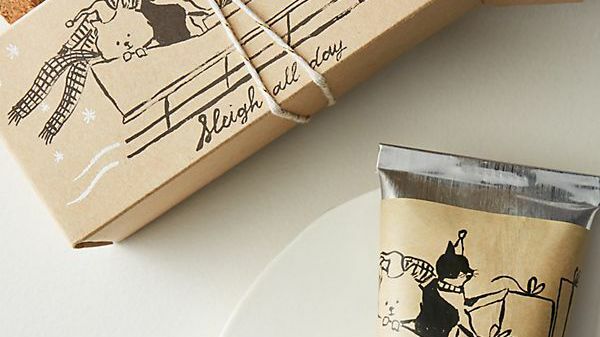 Plus, it comes packaged in a sweet decorative box to make gifting even easier. 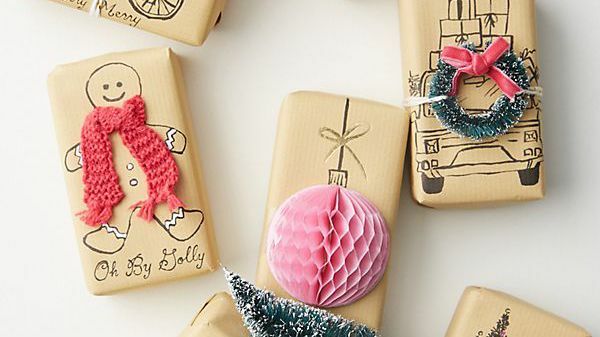 The secret to spending a little but giving a gift with a big personality? 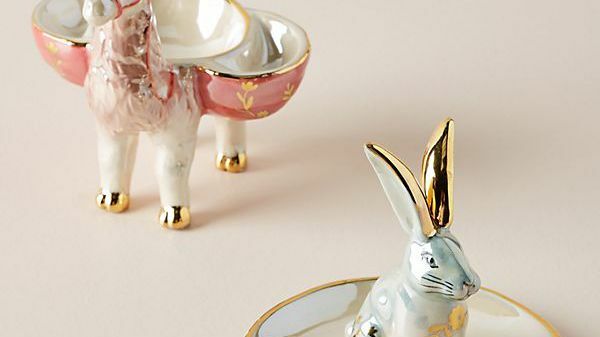 Opt for one of these animal trinket dishes adorned with a llama or rabbit. Splurge on them both to build an adorable, jewelry-organizing menagerie. Delicious-smelling soaps that come already wrapped? These are the perfect little presents for coworkers or a large group of friends. 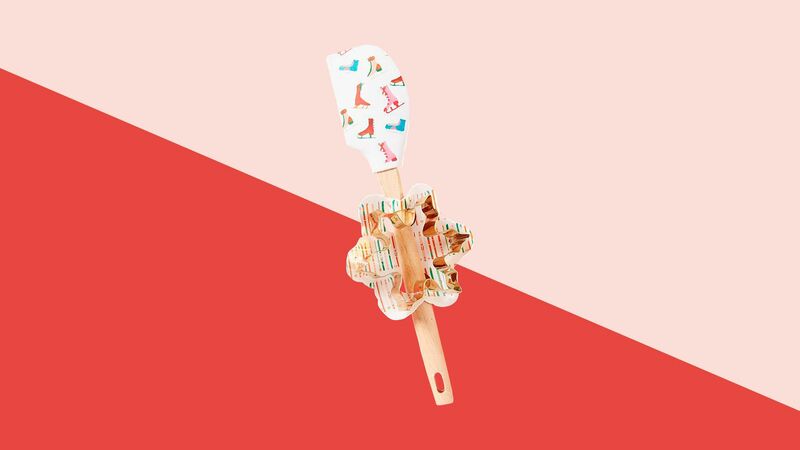 For all the bakers on your list, order this cute spatula and cookie cutter duo. Embellished with colorful illustrations (how cute are the ice skates? ), these are kitchen tools they'll want to show off. 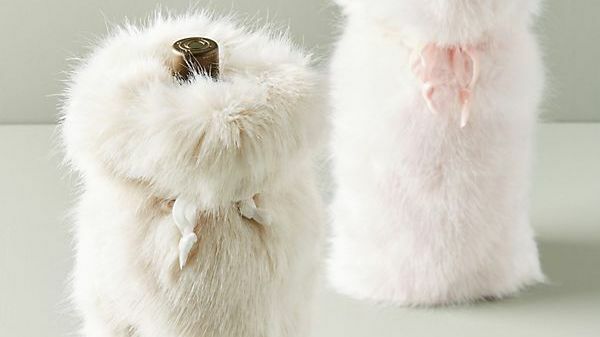 If you bring a bottle of wine to every holiday party, order a few of these faux-fur wine wraps to turn the simple gesture into a luxe-looking gift.